Social networking giant Twitter was started back in 2006 as a means to post short updates about your life’s routine and experiences. However, over the years, it has evolved into a platform where influential personalities from across the world conduct discourses that unfortunately also can invite hate from a large population on Twitter. 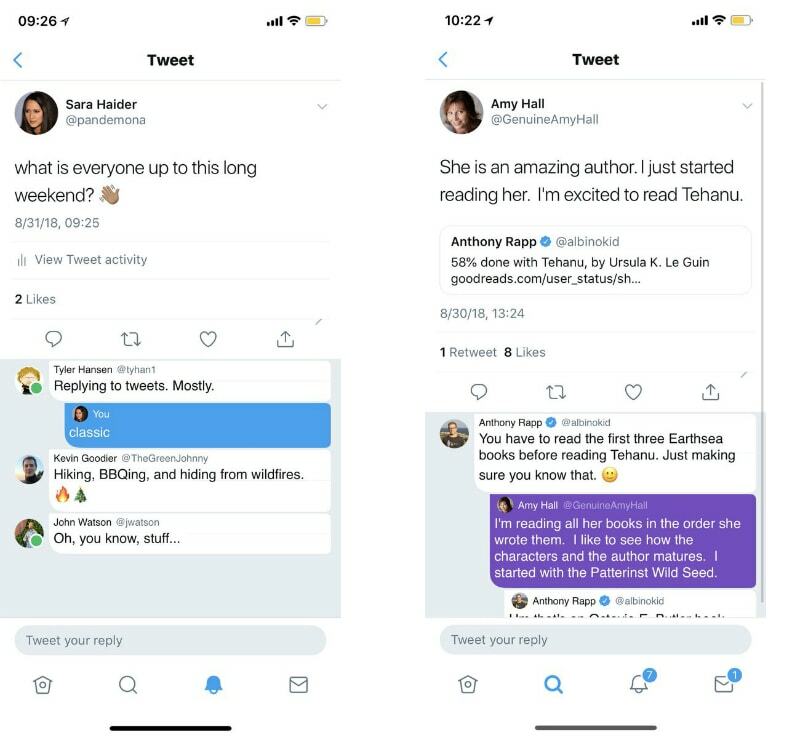 In an attempt to enhance the image of the platform, Twitter is now testing multiple new features that will make conversations more friendly and personal. It is also bringing back features that are true to Twitter’s essence. Lastly, another feature that Twitter revealed was of a placeholder status that you can choose to automatically apply to every tweet of yours. For instance, this is helpful when you are at a popular event or location. 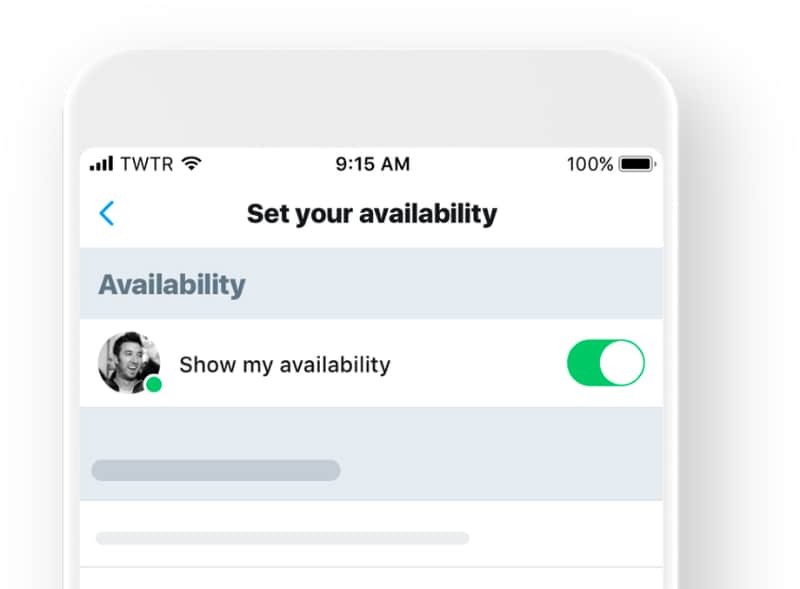 You can choose to set a status that lets your followers know about the context of your tweets around the event. Users might be able to mute a status and avoid any tweets around an event in an improved manner.